The IFB1024-2PT-KIT is designed and built for imaging professionals who want quality at an affordable price. 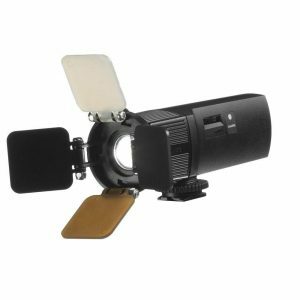 The 2-Point Light Kit features include bi-color capabilities and a 60-degree angle that delivers reliable, consistent performance. 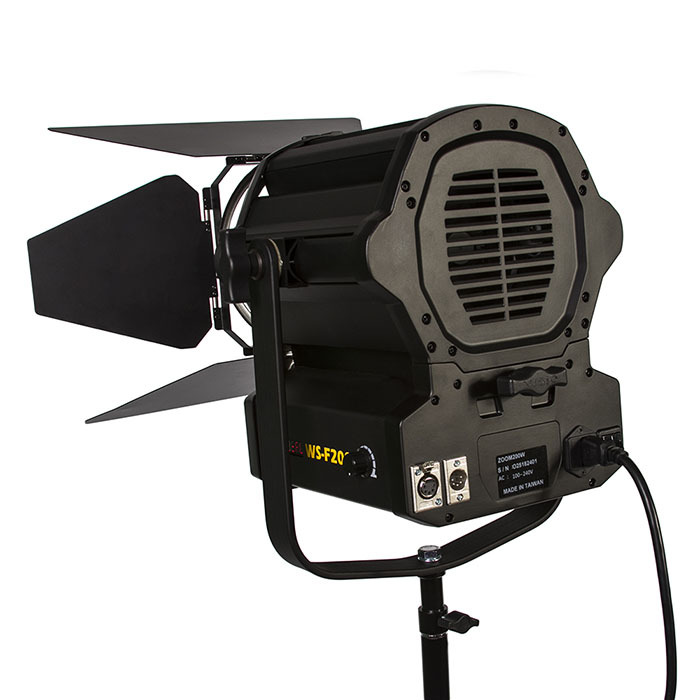 The IFB1024 Featherweight Bi-Color LED Light features 1024 LED lights that allow you to easily adjust and control the color temperature between 3200K Tungsten and 5600K Daylight using the LCD touchscreen. 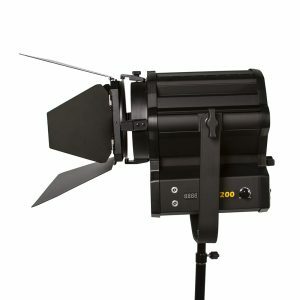 Large rotary knobs and an included remote are also offered for dimming and dialing in color temperature. 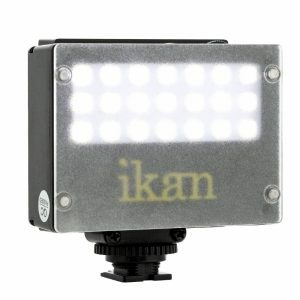 The integrated yoke mount makes the IFB1024 easy to set up. 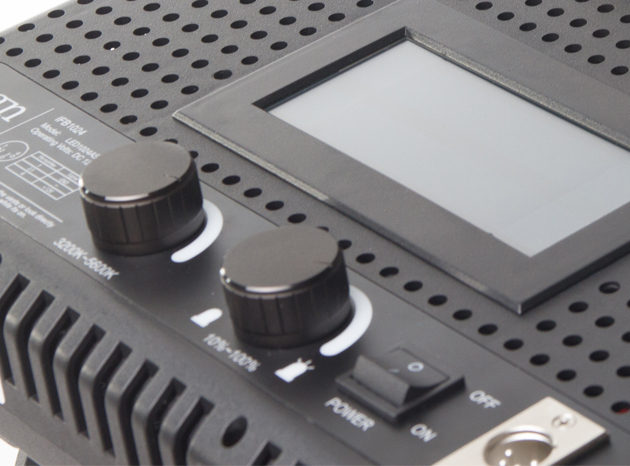 A multi-voltage DC power supply is included and for portable power pro battery plates for both Sony V-mount and Anton Bauer are supplied. 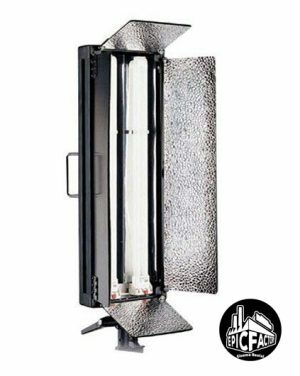 A removable diffuser is included and the pre-mounted four leaf barn doors with intensifiers can be folded flat for transportation. The IFB1024-2PT-KIT is often used for documentary and ENG applications. 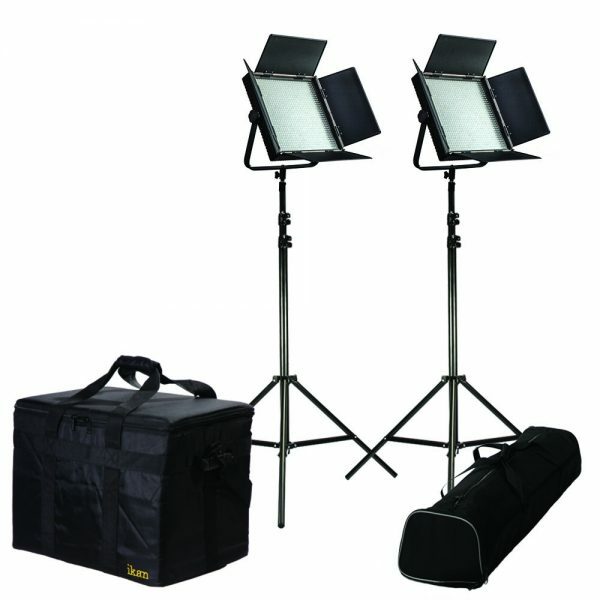 The kit includes 2 IFB1024 lights, 2 HD stands, 1 light bag, and 1 stand bag. 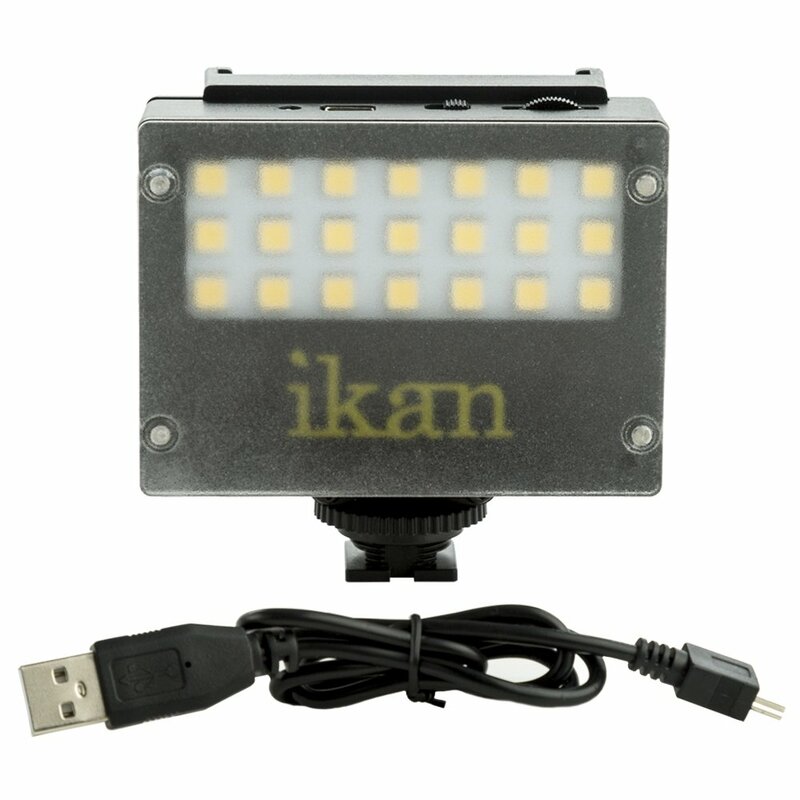 IFB1024 lights are also available individually or in different kit combinations that provide added value that may include stands, bags and other accessories.